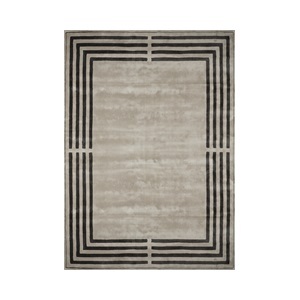 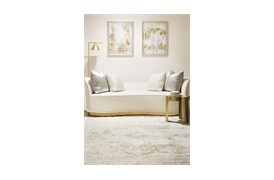 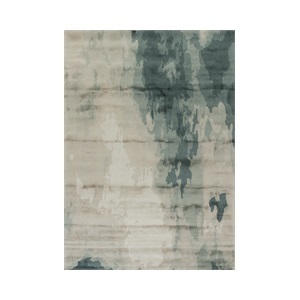 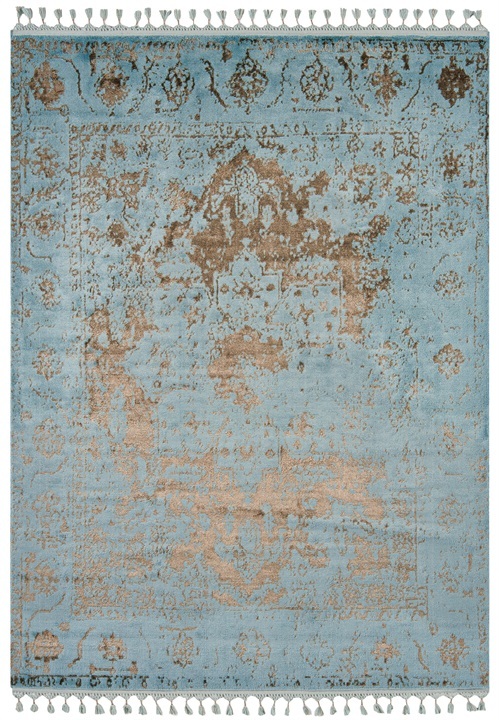 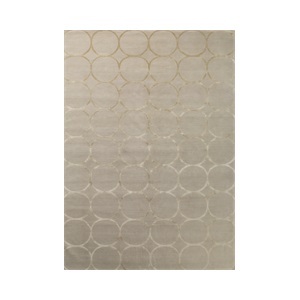 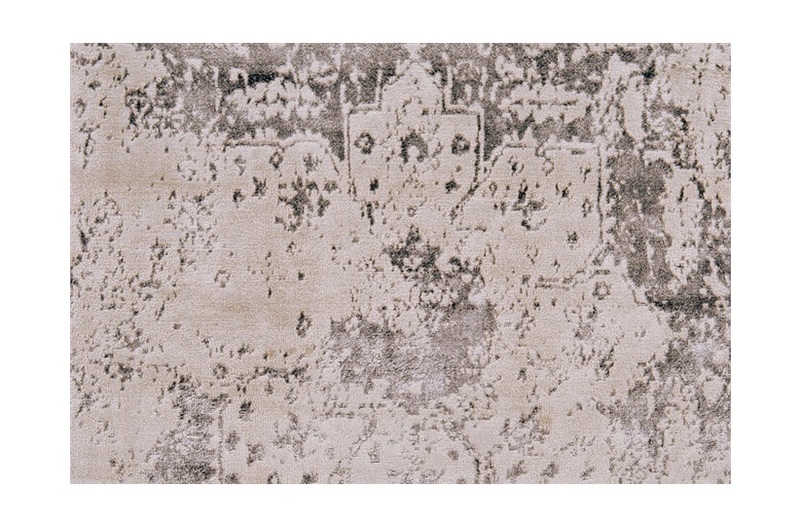 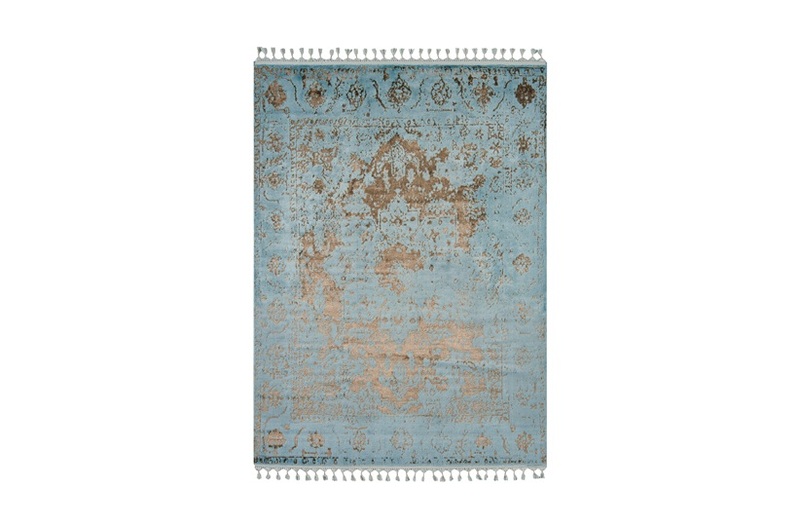 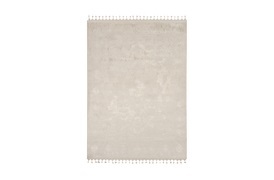 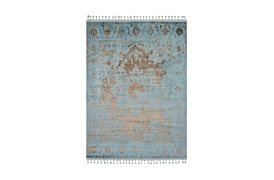 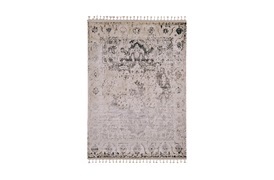 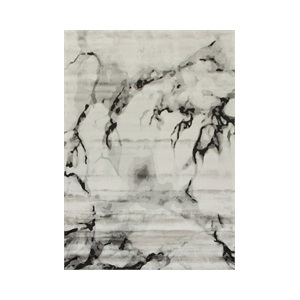 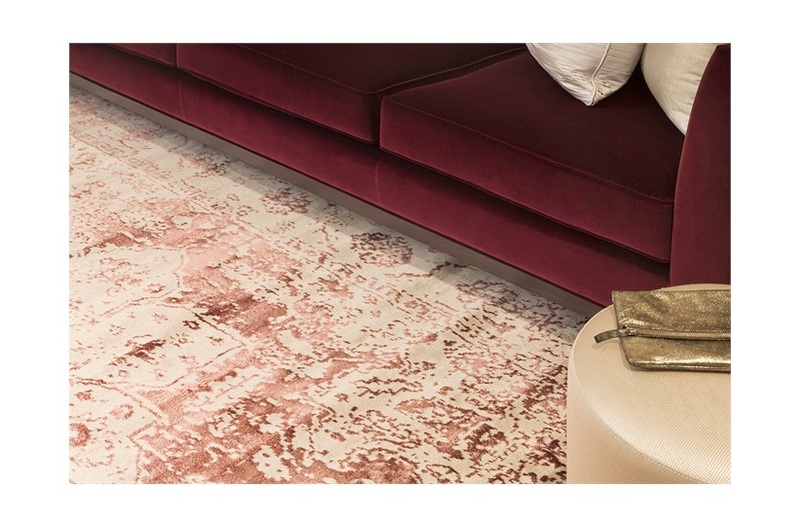 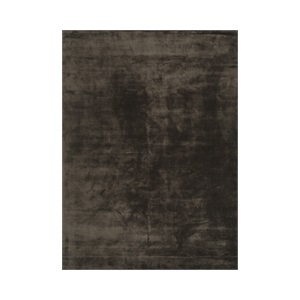 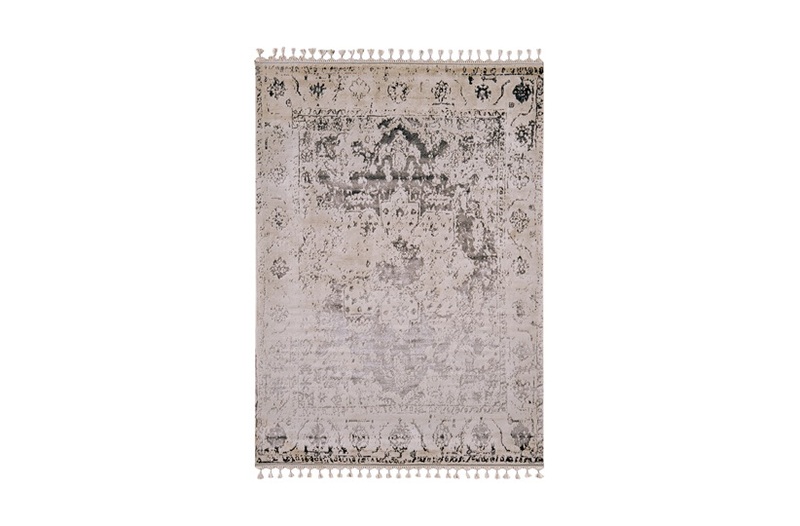 The Vivian rug features a mixture of luxury viscose and finest rayon, giving it its unique texture and vintage aesthetic. 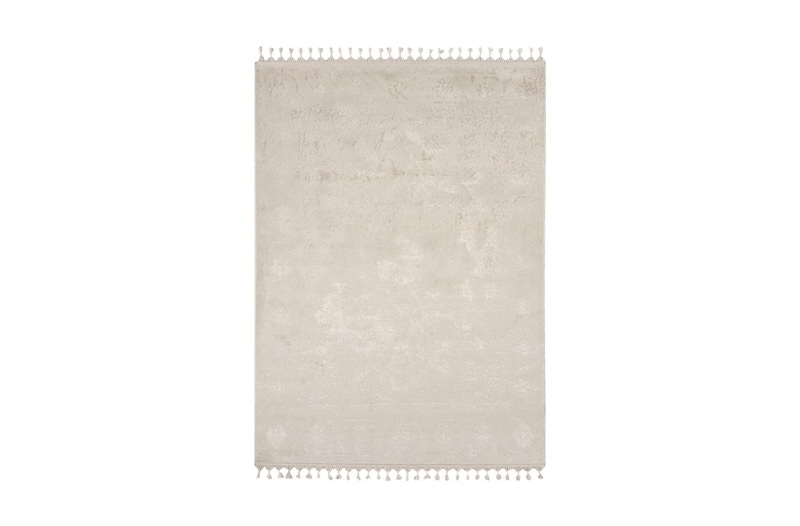 Its two-tone colour scheme evokes understated elegance, making this a statement piece in contemporary interiors. 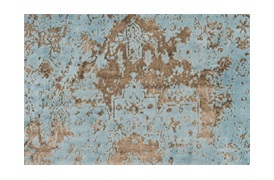 Available to order in: 133cm x 190cm, 160cm x 230cm, 200cm x 290cm . 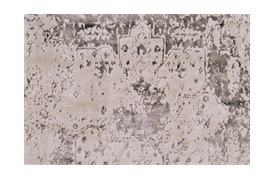 SF-ALLO-RUG-029-001 / SF-ALLO-RUG-029-002 / SF-ALLO-RUG-029-003 / SF-ALLO-RUG-029-004 / SF-ALLO-RUG-029-005 Note: Due to variations in computer screens, we cannot guarantee that colours shown here are truly representative of our products.